How Can You Quickly Generate Traffic? Paid search marketing, also known as pay per click or search engine advertising, is by far the fastest way to drive relevant, quality traffic to your website. By utilizing ad platforms like Google AdWords, Microsoft adCenter, Facebook Ads or Twitter Ads, a website can drive as much traffic as it can handle and afford with a solid pay per click program. Let Exposure By Design help you to design and implement a campaign to get you started. We take the hassle out of setting up, creating a campaign and then measure its effectiveness so you can get on with running your business. Our strength lies in the clearly defined process that ranges from keyword research and bid management to constant monitoring of your account. While most agencies set up the account once and let it run by itself, we spend the man hours tweaking and improving your campaign continuously. 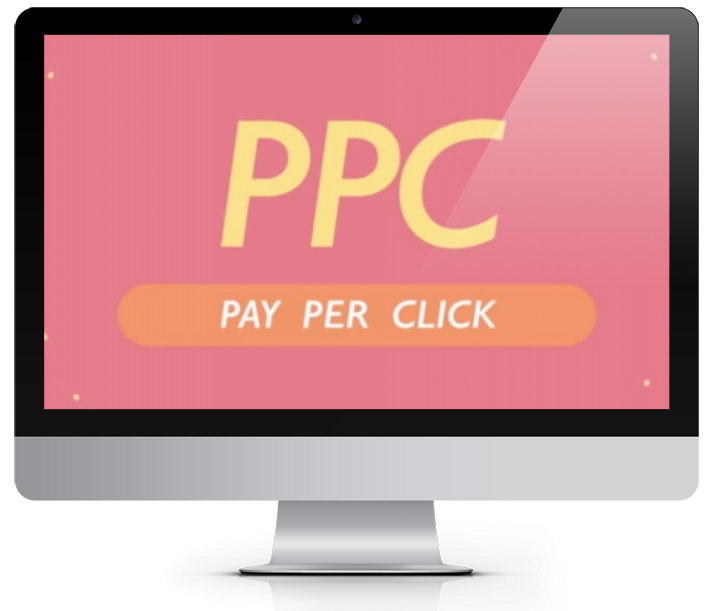 Ready to talk about how we can help with your Pay Per Click marketing project?